Plenty of culture this week, featuring Doris Day, Danny La Rue and Ayrton Senna The Musical. 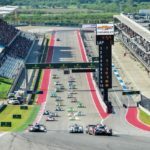 Plus a preview of this weekend’s 24 hours of the Circuit of the Americas, Nick Daman on World Superbikes’ season finale and all the latest news from F1 and sports cars. The final round of the 24 Hour Series, and finale .. 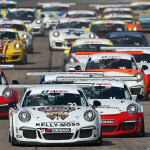 The final round of the Hankook 24H Series features a ..
Coverage of the Continental Tire Sportscar Challenge from Austin. 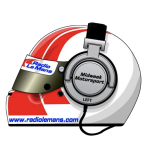 Commentary ..
Commentary from Jonny Palmer, Paul Truswell and Damien Faulkner Countdown to ..
Commentary of the Porsche GT3 Cup Challenge from Austin is ..
Coverage of the FIA World Endurance Championship's visit to the ..
Commentary from John Hindhaugh, Jeremy Shaw and Greg Creamer. Free Practice ..